While living in China for the past year I have been amazed at the scale, rapidity and funding with which China's universities are experimenting with new forms of international education. 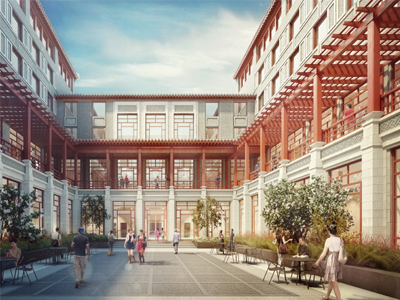 The goal is to make China a destination for students and scholars from around the world. And it is succeeding: China now ranks third in the world, behind the United States and the United Kingdom, as a host for international students. Thirty years ago I would not have dreamed that this would be possible. As director of the Committee on Scholarly Communication with the People's Republic of China, I was responsible for organizing the first group of US students to study there. I remember long negotiations about their placement with Ministry of Education leaders in a very cold building. 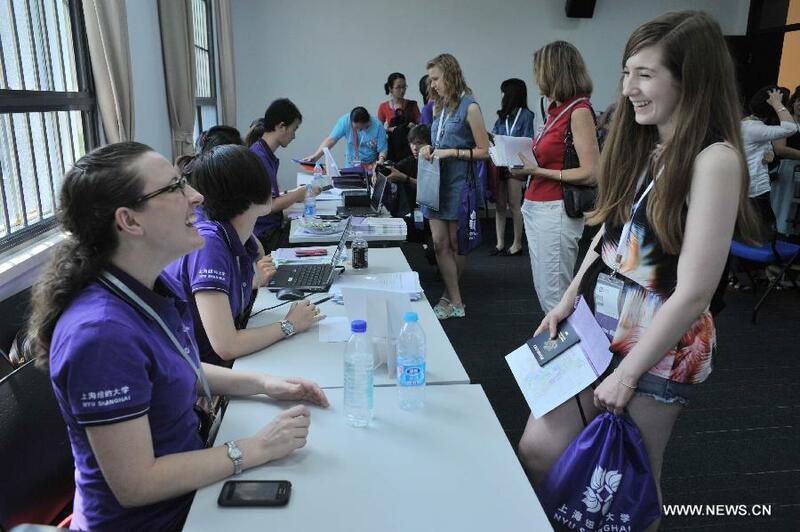 The first group ended up studying primarily at Beijing, Fudan and Nanjing universities. They have gone on to become leaders in the international study of China. These key universities had just reopened after the "cultural revolution" (1966-76) and were not prepared to receive international students. But they did, and the rest has become history. In the years immediately after the "cultural revolution", students came to China to study the language and, interestingly enough, medicine. China's medical institutions offered superior medical training to many in the developing world. Scholarships were an essential part of China's technical assistance programs to countries in Africa and Southeast Asia. Today China's universities offer a wide array of undergraduate and graduate programs in many disciplines for which international students are eligible. Many of the courses are taught in English, greatly enlarging the educational offerings for students from abroad. 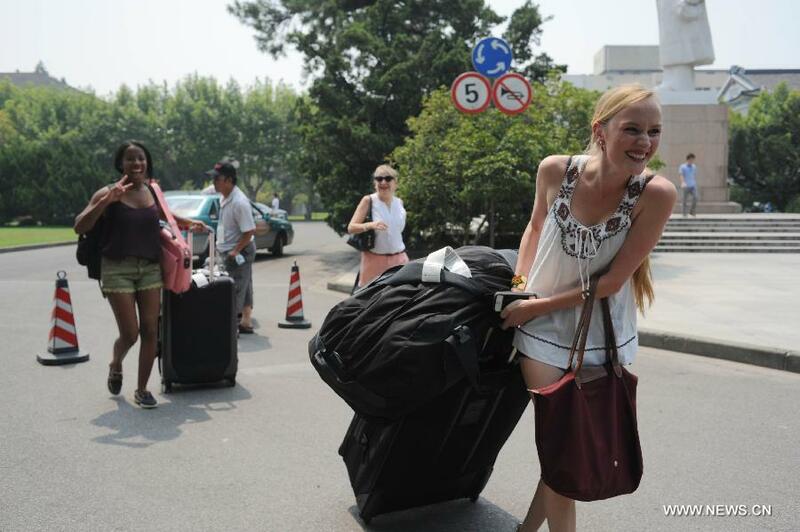 China's top universities are home to significant numbers of foreign students. The largest number come from South Korea and the US but that too is changing. Last year the number of students from Africa and Europe increased dramatically. 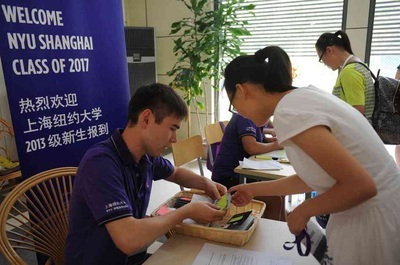 Not only are the courses linguistically more accessible, but the Chinese government has also significantly stepped up its scholarship programs for international students. In 2013, nearly 10 percent of all international students received Chinese government scholarships. 1. The Schwarzman College of Tsinghua University will offer a master of arts degree for a highly selective group of international and Chinese students, a Rhodes Scholar program for China. 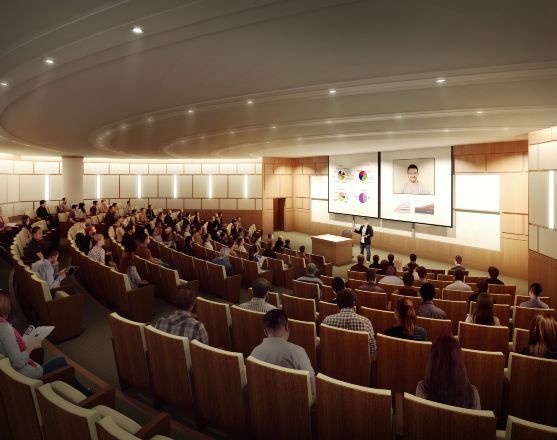 Breaking ground in 2013, it will welcome the first class of students in June 2016. When its facilities open, Schwarzman College promises its international students a state-of-the-art environment and an open and uncensored academic atmosphere. 2. 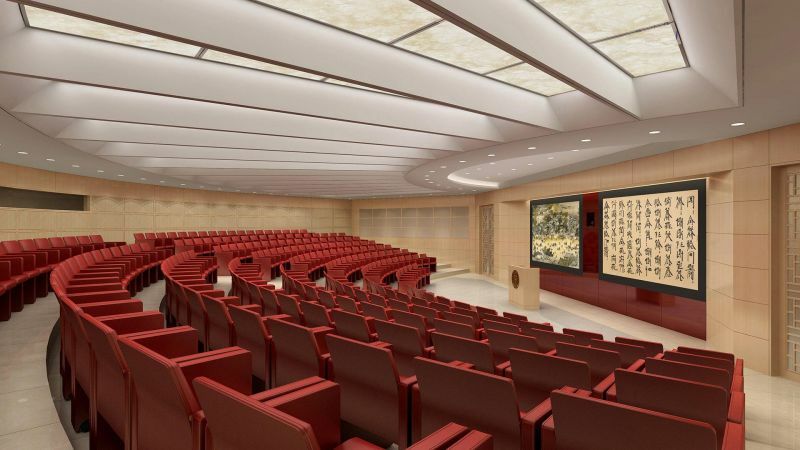 Peking University will create a global China studies MA degree in a new Yenching Academy. 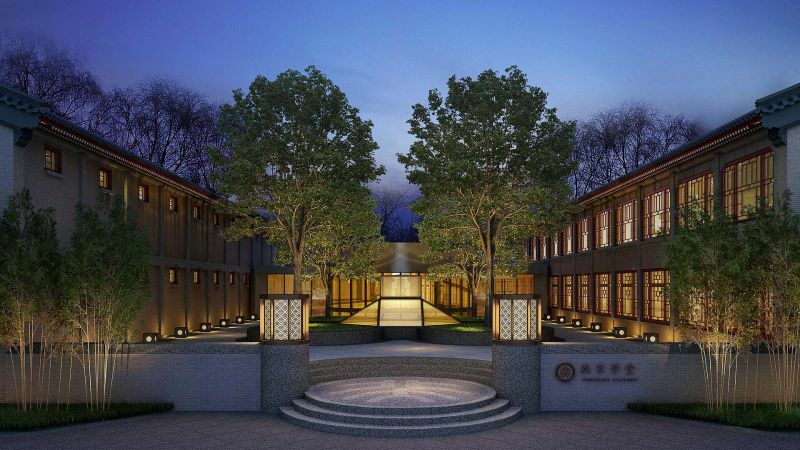 The first class of 100 Yenching Scholars will begin in the September of 2015. 3. 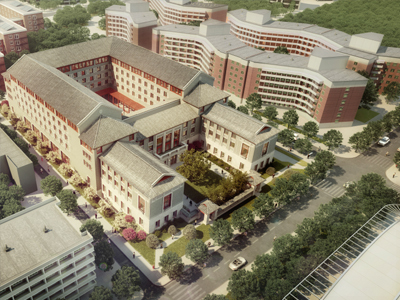 Zhejiang University is creating a new international campus in a small town between Hangzhou and Shanghai. 4. New York University Shanghai opened its Shanghai undergraduate campus with a freshman class of 300 students, with 50 percent Chinese and 50 percent international. 5. 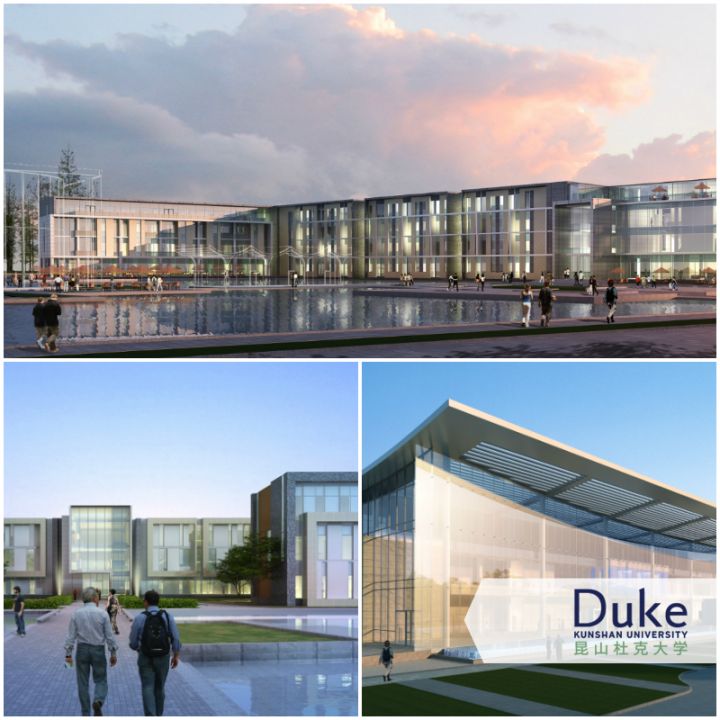 Duke Kunshan University received approval to open its campus later this year, with graduate programs and an undergraduate semester program. The NYU Shanghai and Duke Kunshan universities follow in the steps of a successful decade of Sino-British universities in Ningbo and Suzhou. While the number of international students in these institutions may not be large their presence signals something new - an increase in the number of international students who come to China for graduate and undergraduate degrees, not just for interim study abroad. 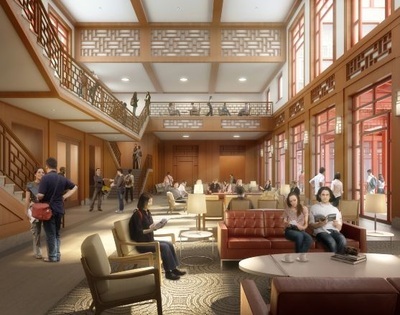 These new institutional forms also share the concept of integrating Chinese and international students into a single institution or graduate program with instruction in English. 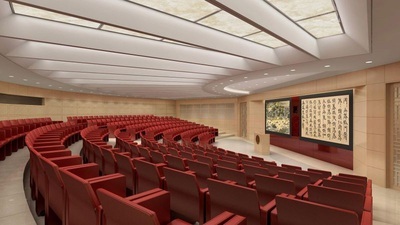 China's educational internationalization draws on a legacy of more than 100 years. The first Chinese students studied in the US in the mid-19th century. By the early 20th century, there were thousands of Chinese students studying abroad. During Mao Zedong's era, China's universities and students had no contact with Western higher education. 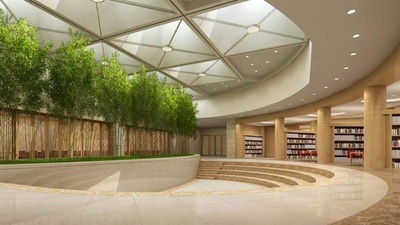 Today China appears once again to be embracing the values of global higher education. This is a profoundly important development, as significant as China's economic reforms. China can do more than aspire to attract 500,000 international students by 2020. As its universities become more open, diverse and international they have the potential of becoming a truly global commons. The vision: China, an intellectual and cultural destination where students of all ages and nationalities are free to explore the world of ideas, to study and learn together. The author is executive vice-chancellor of Duke Kunshan University.